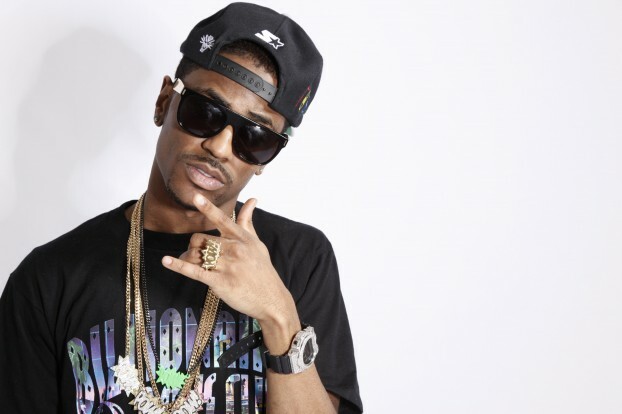 Sean Michael Anderson, otherwise known as Big Sean, is one of the most popular American rappers in the world. His net worth, which is estimated at an outstanding $ 2 million, has been accrued from his music career. Born in Santa Monica, California, the 25 year old American recording artist was raised by his mother in Detroit, Michigan. He attended both Detroit Waldorf School and Cass Technical High School from where he graduated. Big Sean's career took a turn for the better when he got signed to Kanye's GOOD music and subsequently, Jay Z's Def Jam Records in 2007 and 2008 respectively. His very first mixtape was released in 2007 and he has produced several others. In his music, the songwriter and rapper has features the likes of Kanye West, Kid Cudi, Pharrell Williams as well as Tyga. His studio albums "Finally Famous" and "Hall of Fame", released in 2011 and 2013 respectively, have brought him even more gain financially. The below financial data is gathered and compiled by TheRichest analysts team to give you a better understanding of Big Sean Net Worth by breaking down the most relevant financial events such as yearly salaries, contracts, earn outs, endorsements, stock ownership and much more. The purchase value of Big Sean's bachelor pad in Hollywood Hills. Earnings from Bathing Ape and Billionaire Boys Club endorsement.